One of the more impressive new faces in acting over the last few years is Timothée Chalamet, who starred in two critical hits in 2017 — Lady Bird and Call Me by Your Name. 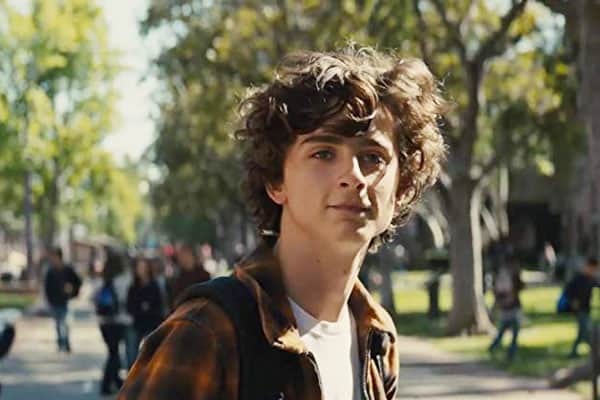 Chalamet was even nominated for an Oscar for his role in the latter film. In his latest film, Beautiful Boy, Chalamet plays a drug-addicted teen. He spoke about his performance in the film with musician Harry Styles for i-D.